Anderson Equipment Company's fleet of rental machines provides you the ultimate in equipment flexibility. When owning a machine is not the optimal equipment solution for you, contact Anderson for an endless supply of top quality rental equipment. 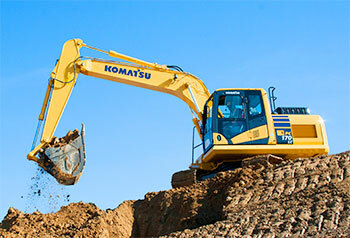 We offer the newest, largest and most diverse source of rental machines available. We take pride in maintaining a quality rental fleet in optimal working condition. Ours is the most complete earthmoving rental fleet in Pennsylvania, New York, New Hampshire, Vermont, Maine and West Virginia. Factory trained technicians maintain our rental equipment so that industry professionals can rent with confidence. 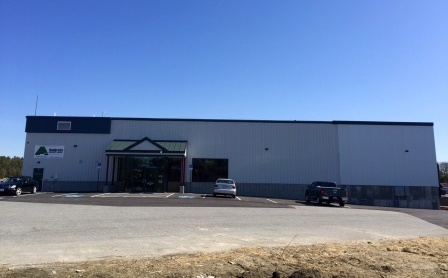 Contact our Gorham/Portland, Maine location for all of your Equipment Rental needs!